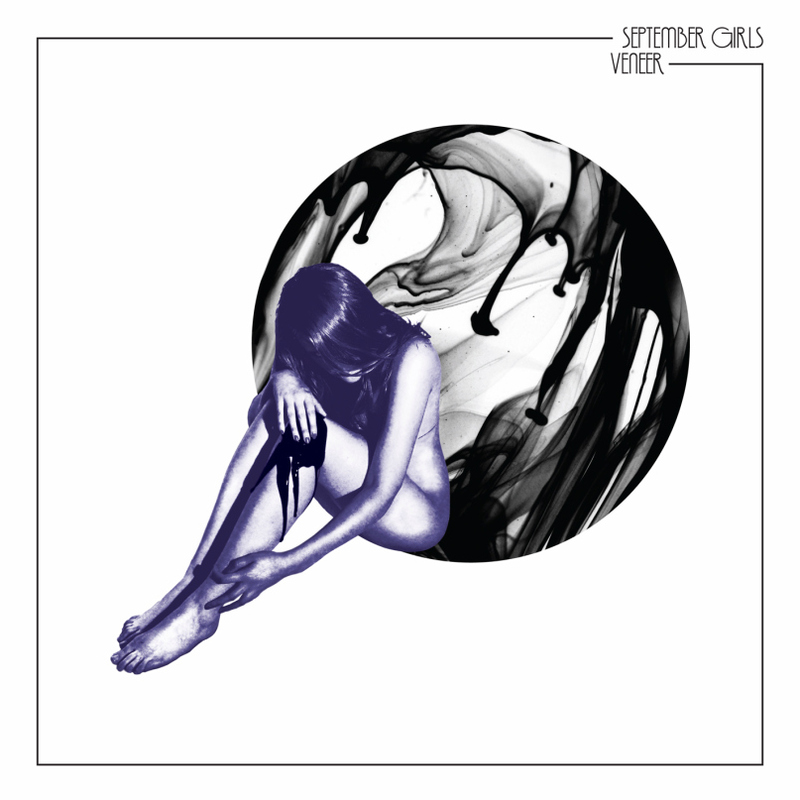 Dublin based September Girls are a band going from strength to strength. A distinctively dark and brooding noise is one the quintet manages to make their own, and this four song EP is no different. Veneer showcases all the things this band nailed with their fantastic last album, Cursing The Sea. Jangly guitars are still present, as are sultry, seductive vocals and well-rounded harmonies; post-punk influenced, guitar driven, melodic indie-pop is served up perfectly. The future appears bright, as there is a definite solidifying of what September Girls do well, with glimpses of where they could take their sound in the future. A dirtier edge is evident as tinges of retro and modern clash together so enchantingly.